is the desire of the body. From The Glance: Songs of Soul-Meeting, page 2. 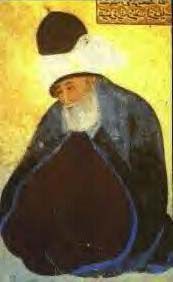 Jalal Al-Din Rumi. Translated by Coleman Barks. © Copyright, 2001, Penguin. Permission pending; fair use intended.